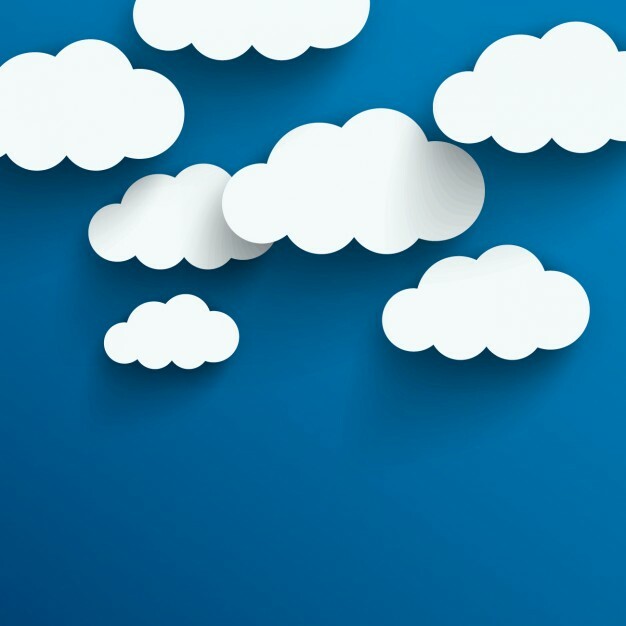 In an effort to help the community get started with systems in the cloud, eZuce published a detailed guide to help you create an open source cloud communications system. It will even show you how to get a server setup and running in AWS. This setup includes all of the required detail – even setting up AWS’s Firewall and VPC settings.